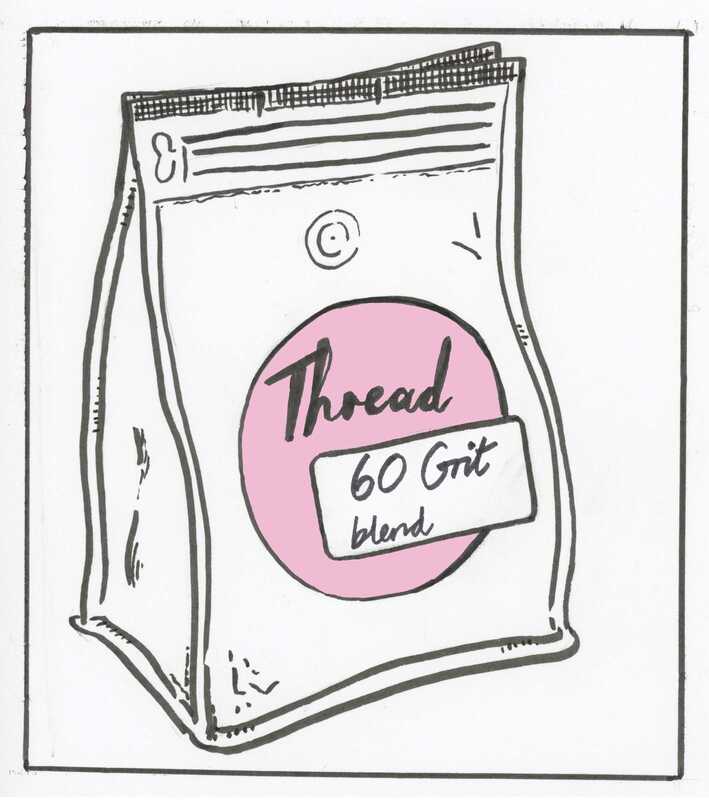 Thread 60 Grit For every bag sold, $1 goes to support the Station North Tool Library Medium roast blend. Let the aroma of fresh cut wood, flavors of toasted nuts, and cocoa inspire you to build and make. Motivation in a cup! Use coupon code 'InStorePickUp' to skip the shipping and pick up at the roastery.